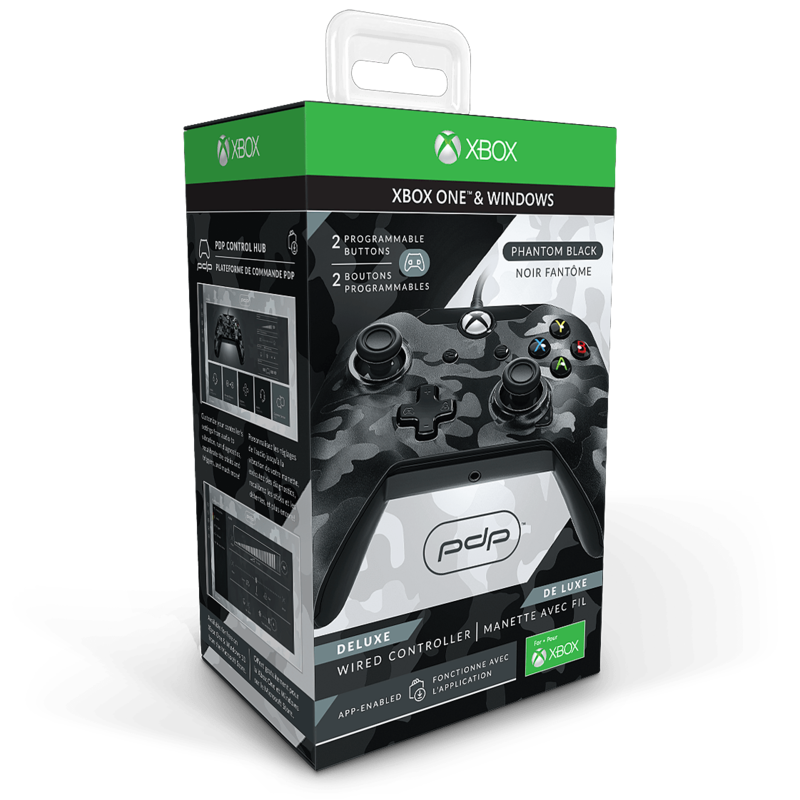 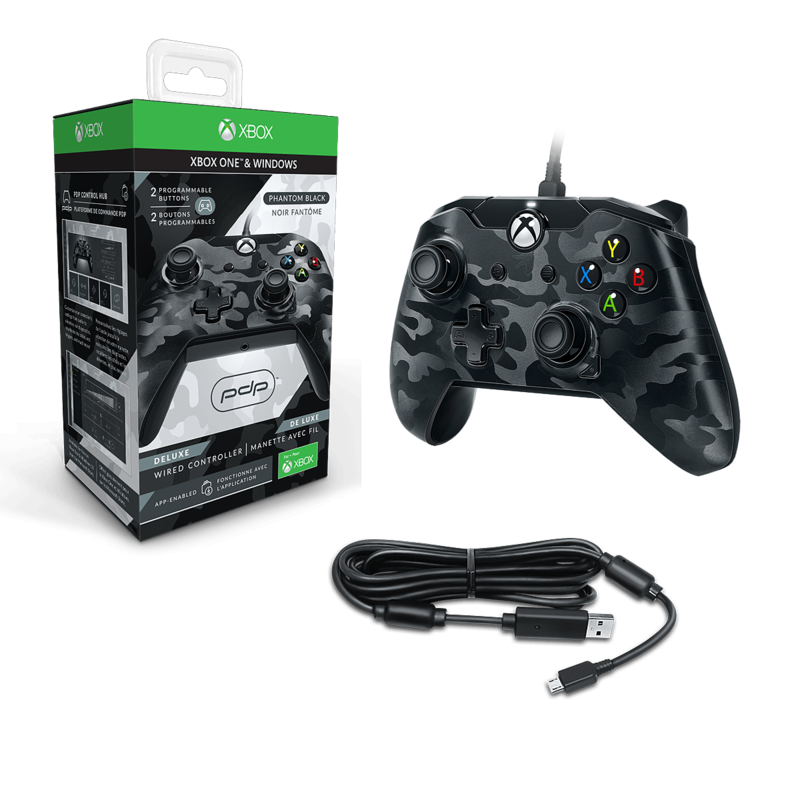 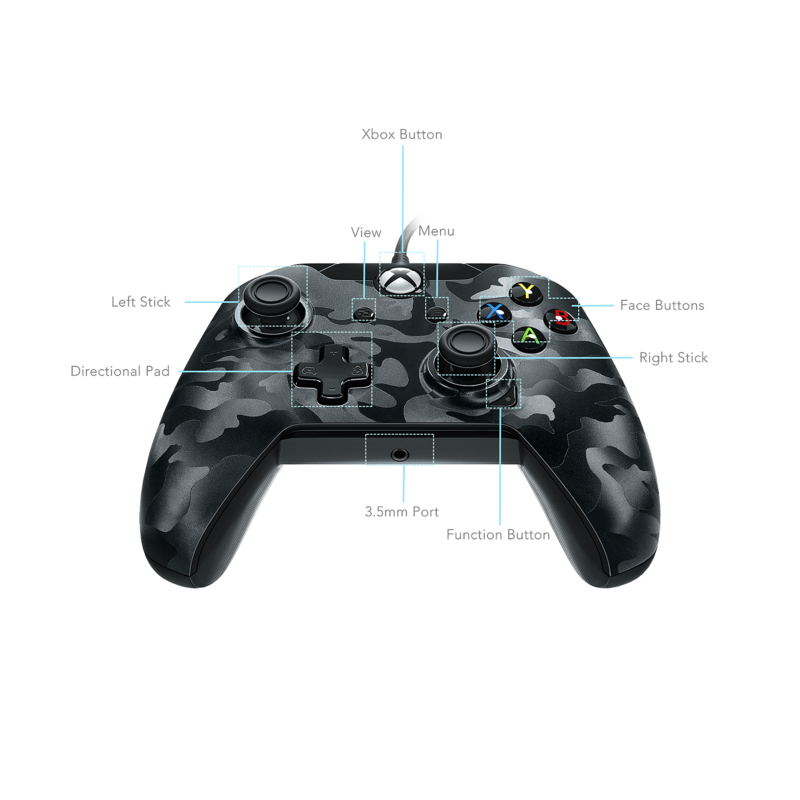 Experience why PDP is #1 in 3rd party controllers with the PDP Deluxe Wired Controller for Xbox One & Windows. 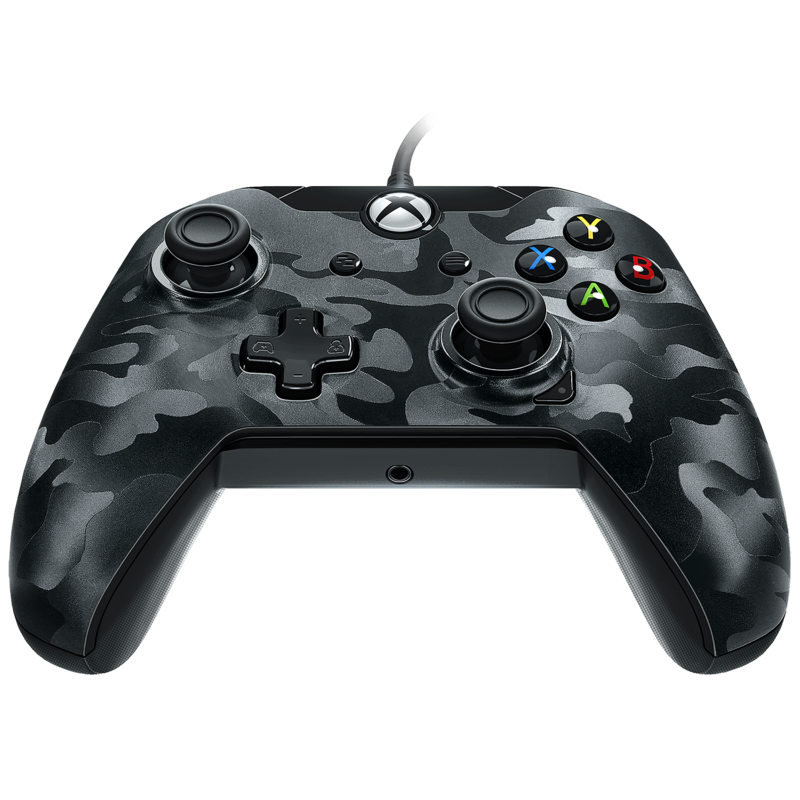 With a sleek design, non-slip grips, and textured trigger and shoulder buttons, you’ll easily crush the competition and look good doing it. 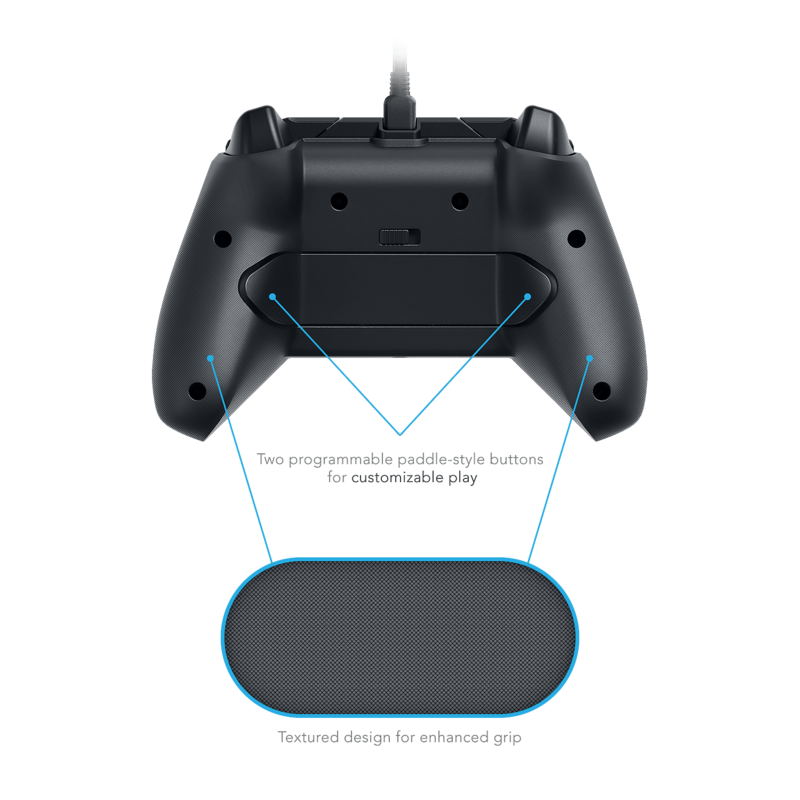 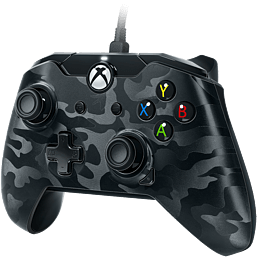 Enhance gameplay with dual programmable paddle-style buttons, vibration feedback, and the audio control button located directly on the front of the controller, so you can adjust game and chat audio levels without interruptions. 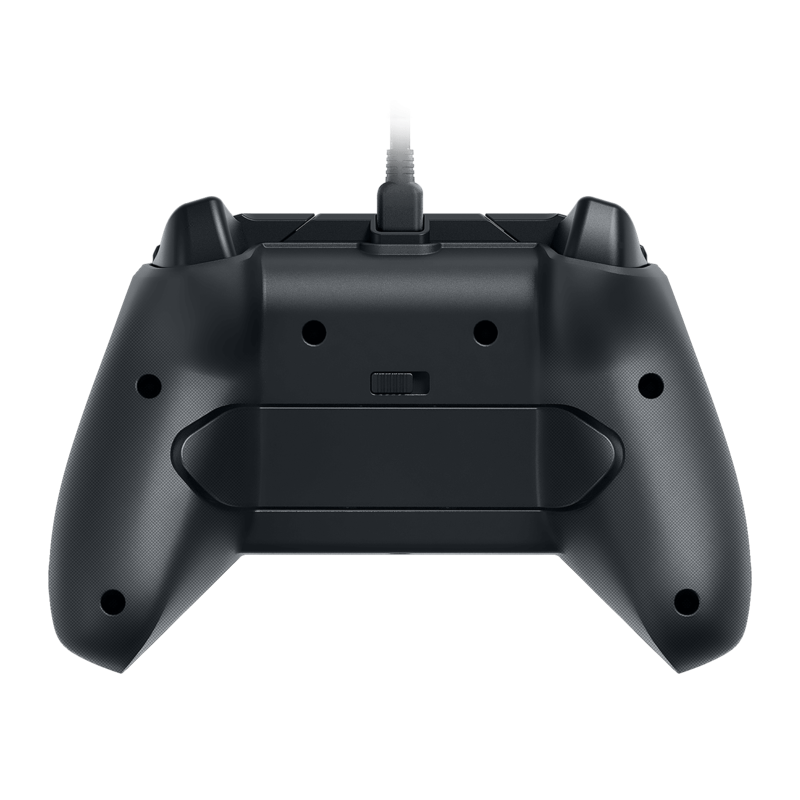 Plug in your headset to the 3.5mm audio jack and you’re ready to chat with friends. 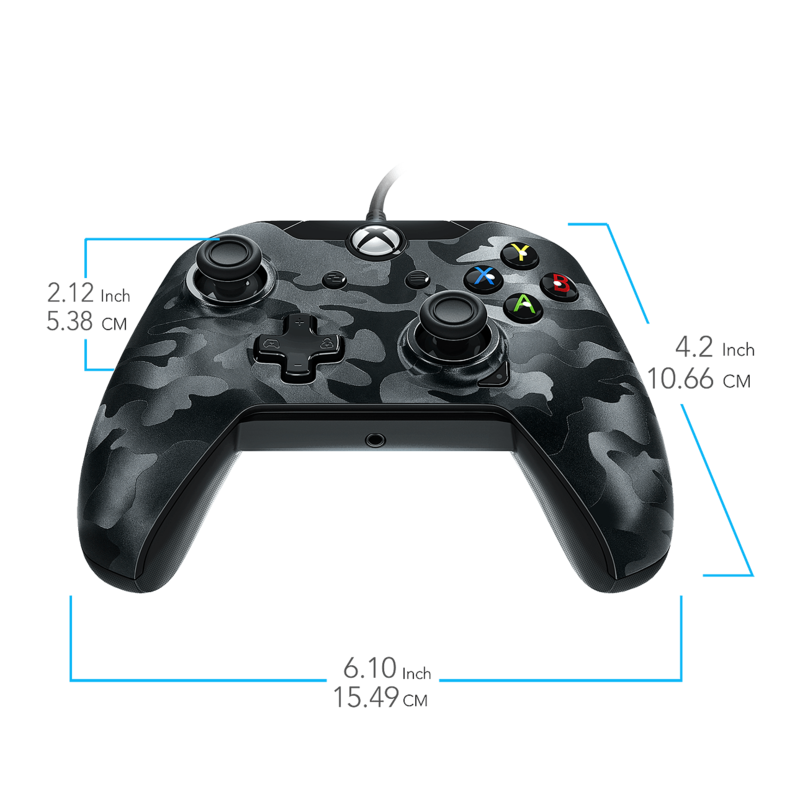 The 10 foot detachable cable gives you plenty of room to get comfortable.